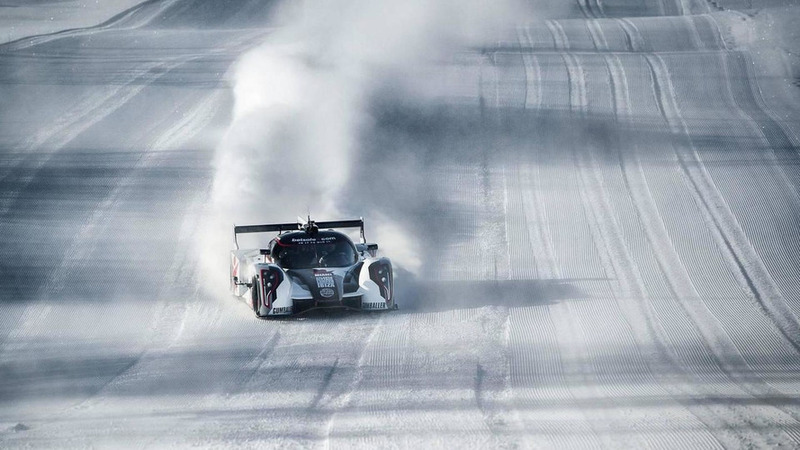 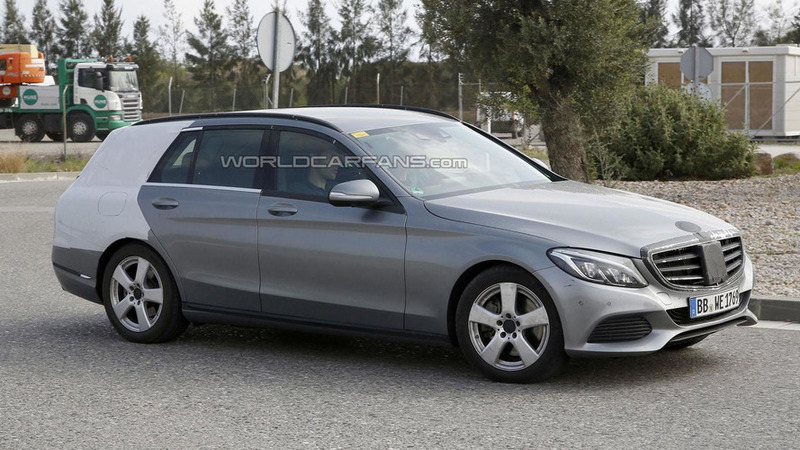 Mercedes is putting the finishing touches on the 2015 C-Class Estate as our spies have caught a lightly camouflaged prototype undergoing testing in Germany. 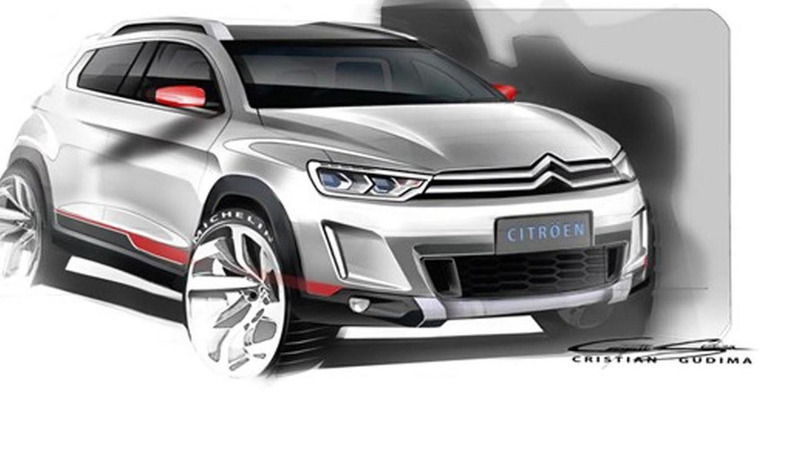 Several sketches of a mysterious Citroen crossover concept have surfaced online, ahead of a possible debut at the Beijing Motor Show. 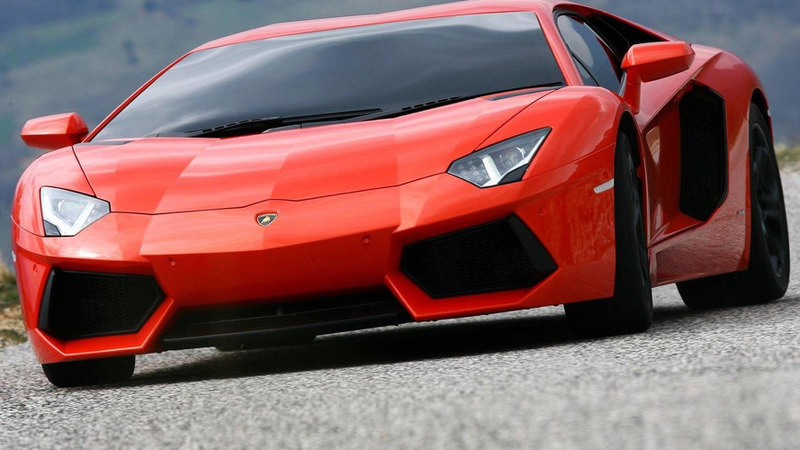 The Beijing Motor Show is just around the corner so Lamborghini has announced plans to introduce the Aventador Nazionale at the annual event. 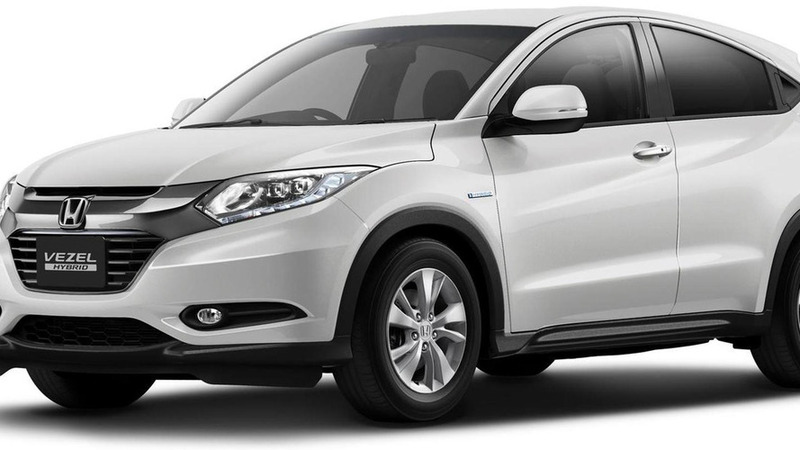 Honda has announced plans to introduce an all-new compact crossover at the New York Auto Show. 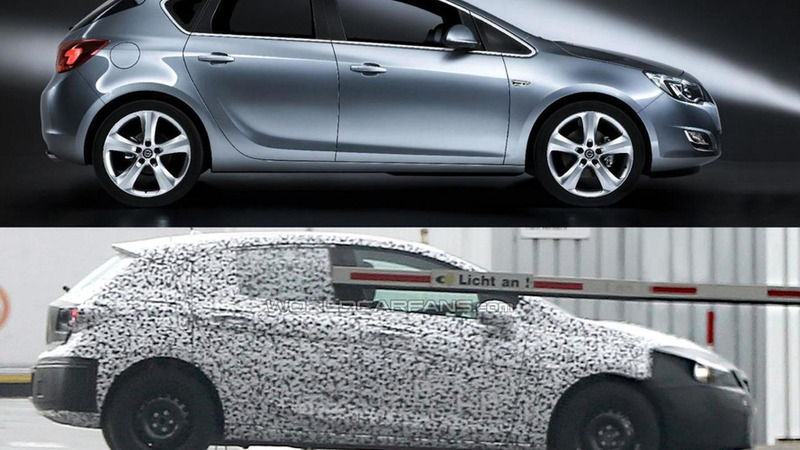 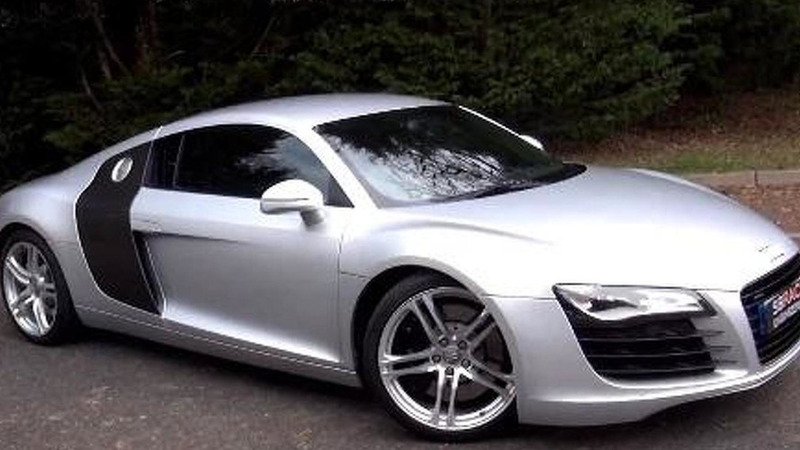 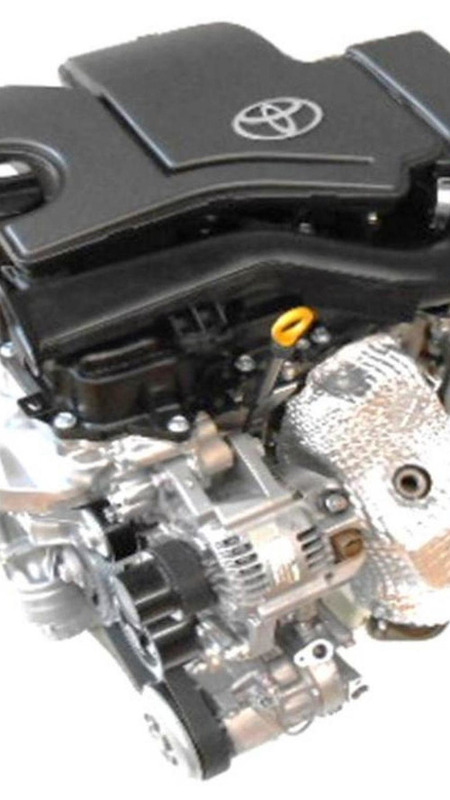 Our spies have managed to snap the first picture of the 2016 Opel / Vauxhall Astra. 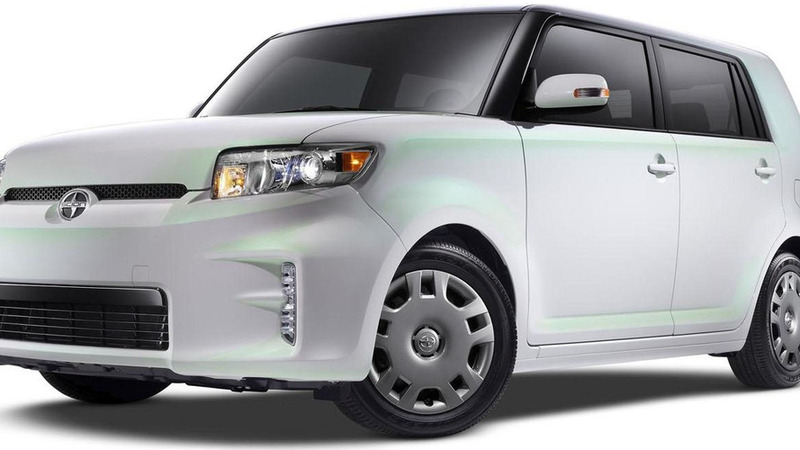 Set to be unveiled at the New York Auto Show, the xB RS 10.0 has an Electric Quartz exterior and a projector that display the Scion logo on the ground behind the rear bumper. 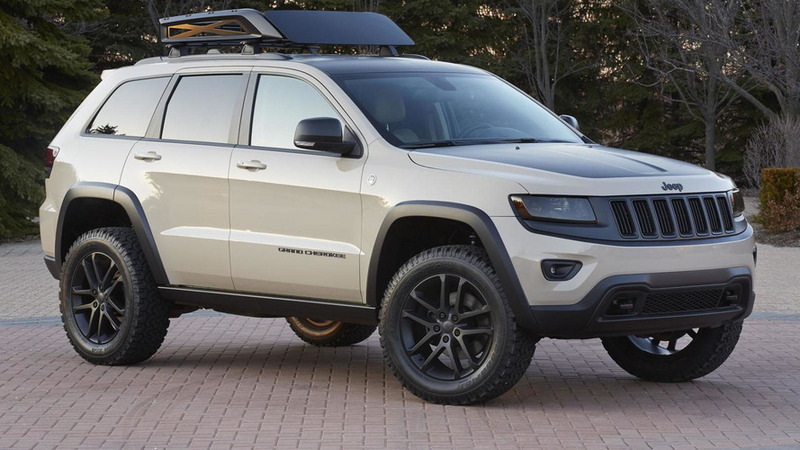 We've already shown you the three Wrangler concepts for the 2014 Easter Jeep Safari, so now it's time to introduce the Cherokee and Grand Cherokee lineup. 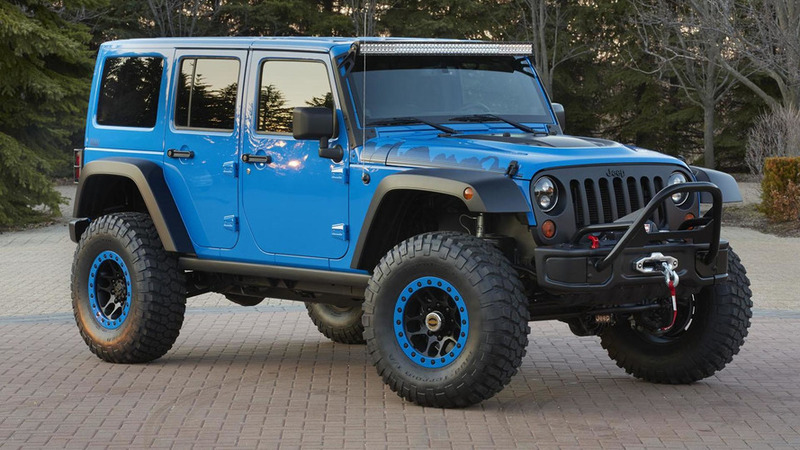 Jeep has unveiled three Wrangler concepts for the 2014 Easter Jeep Safari in Moab, Utah. 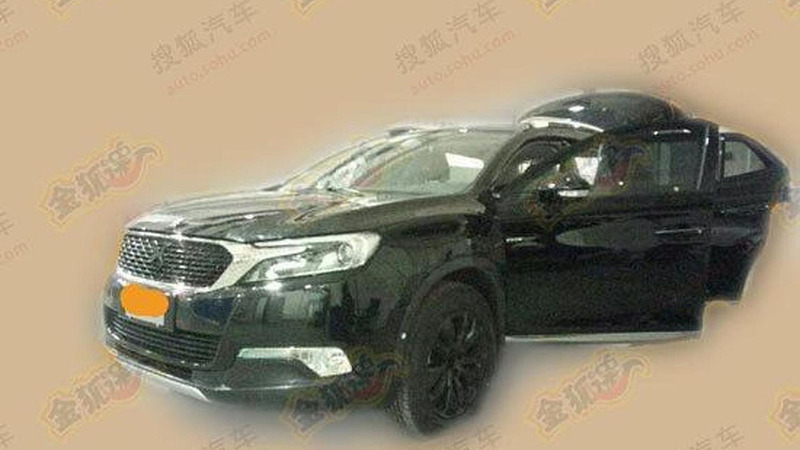 A completely undisguised prototype of the Citroën DS X7 was spotted somewhere in China ahead of next week's official reveal. 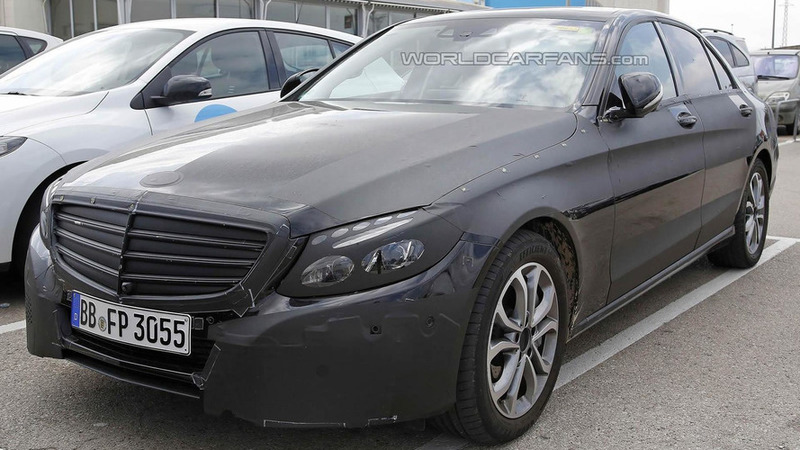 These spy shots show Mercedes-Benz is preparing to expand the C-Class (W205) lineup by adding a plug-in hybrid version. 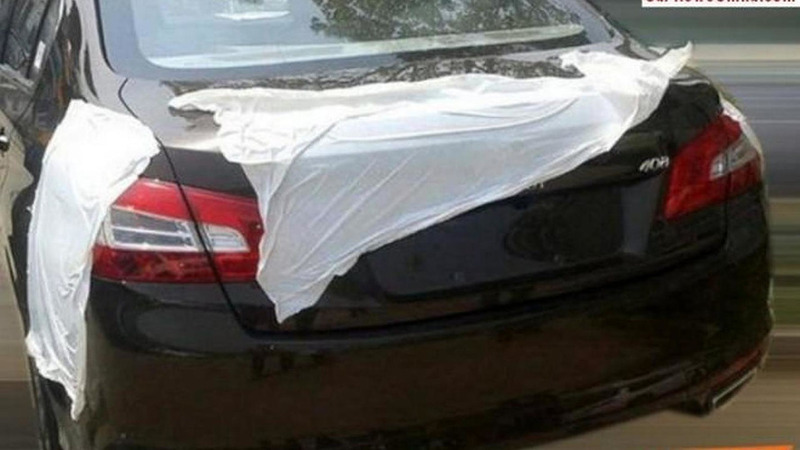 The China-spec Peugeot 408 Sedan has been spied with minimal camouflage ahead of next week's debut at Beijing Motor Show. 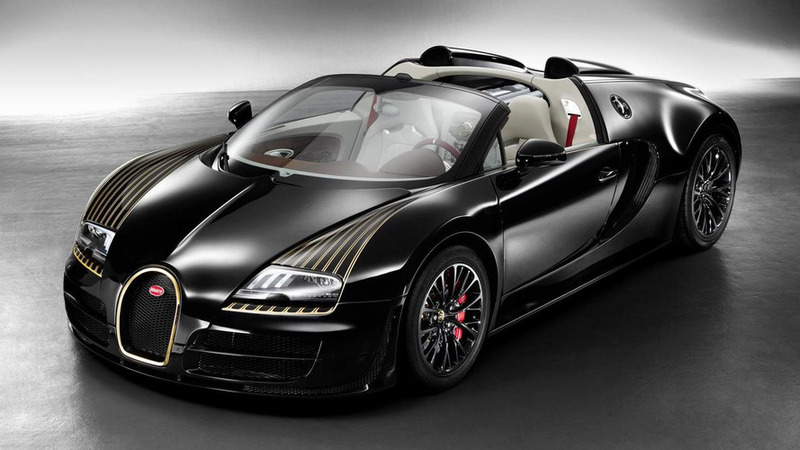 Bugatti has unveiled the fifth special edition Veyron part of its "Legends" series based on the Grand Sport Vitesse. 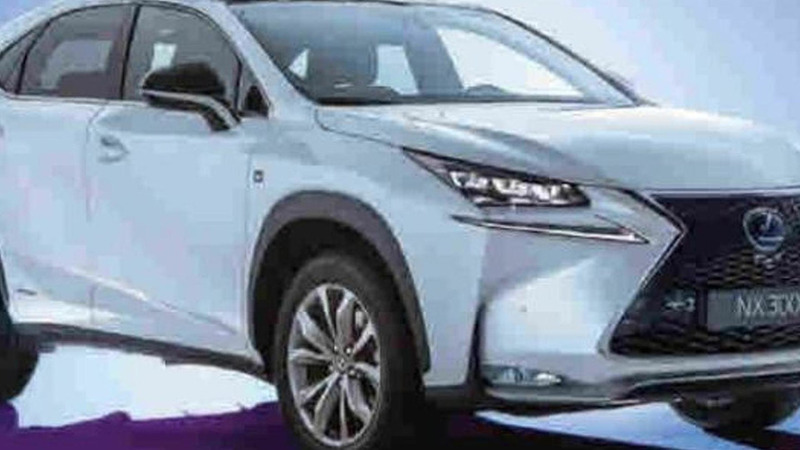 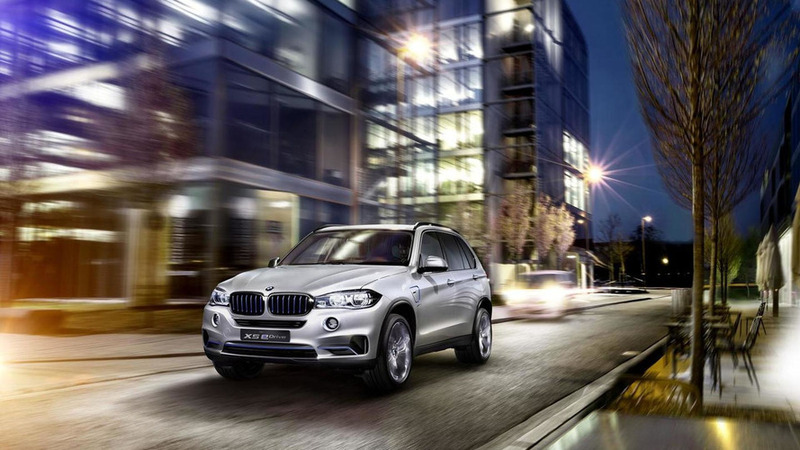 The 2015 Lexus NX production version has been partially revealed by a French magazine.